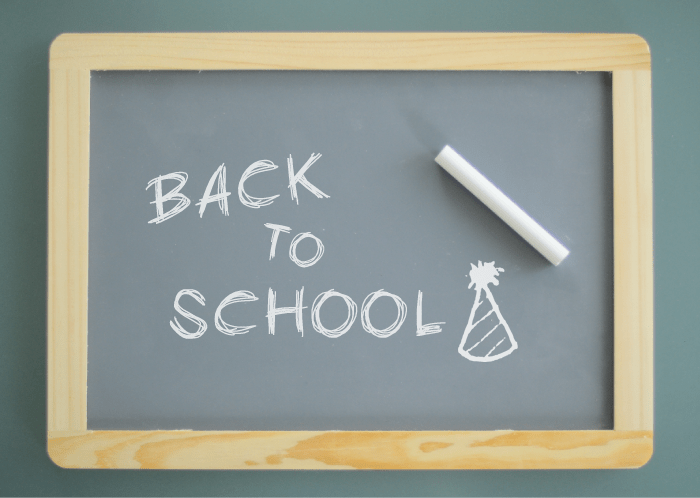 As promised, here are the highlights from the classic back to school party we threw with our friends at Osh Kosh B’Gosh! Also congrats to our $100 gift card winner, Emily D., we’ll email you for your address! We got a few of our fellow first time preschoolers together to talk about the best parts of school and get them excited for their long careers as students! 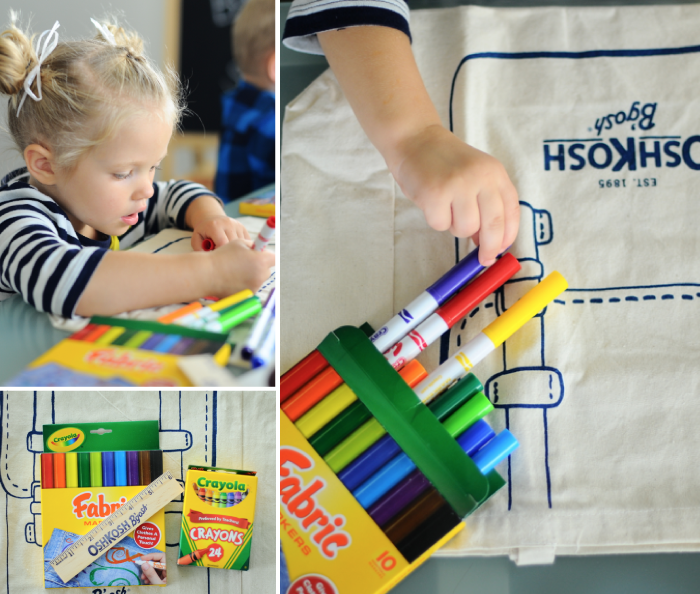 Osh Kosh sent these awesome totes and lunch sacks for them to customize with fabric markers. They had the best time! Osh Kosh was so generous to help our party goers look their very best and we had fun shopping for them, too! We stocked up on their colorful jeans and leggings, bright graphic tees, and of course a striped top or two. It’s amazing how quickly the Summer air turns crisp, and so we were all glad to get some new long denim into their wardrobes. It seems every Summer we end up turning them all into cut-offs! Thanks so much to Osh Kosh for such a nice afternoon, and for their generosity as we partnered on their Back To School Initiative. 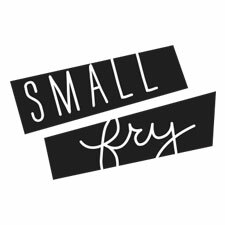 As always, thank you readers for supporting the brands that make Small Fry possible! 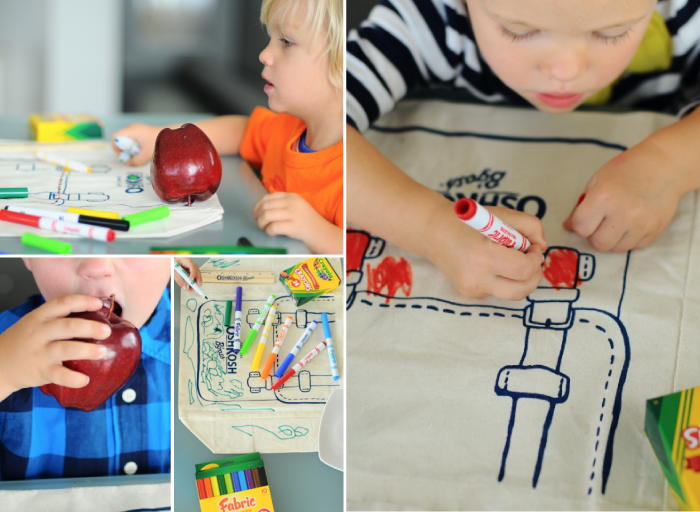 Disclosure: OshKosh B’gosh partnered with bloggers such as Small Fry to help promote Back to School Denim. As part of the program, we received product compensation and gift cards. OshKosh B’gosh believes that consumers and bloggers are free to form their own opinions and share them in their own words, and therefore did not tell us what to purchase or what to say about the products used. OshKosh B’gosh policies align with WOMMA Ethics Code, FTC guidelines and social media engagement recommendation. I think the lunch bags are my favorite. How cute! So cute! I am so impressed with how osh kosh has updated their brand lately!